Well this is good news, the hobby can always use more interested people. 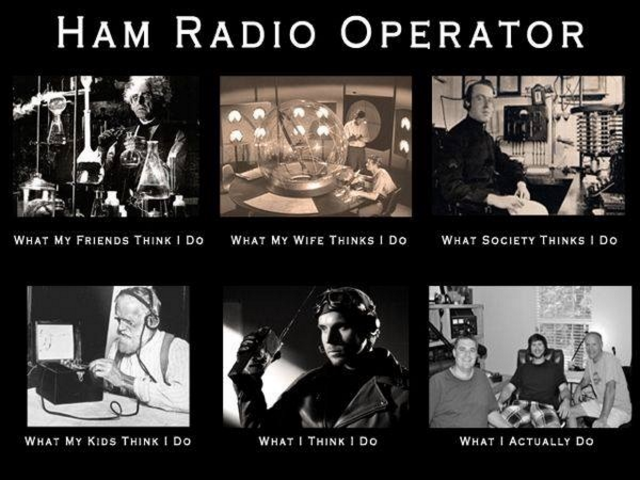 We are often asked what HAM radio is and what we do. To be sure, a short answer is very difficult simply because the hobby encompasses many facets of technology, electronics, experimentation, kit building, club meetings, on the air events or community service. The only reason we bring this up is because, in the past, there have been new hams, that lost interest for some reason or other and most of the time we just don't know why. Maybe the hobby just wasn't for them, or was something they didn't expect or it didn't meet their needs in some way. So before you buy a book or sign up for a course have a look at what follows, perhaps we can see if amateur radio is for you. Would you be able to answer YES to any 4 of the following general questions. Have you ever initiated a conversation with a total stranger or participated when someone talked to you. Do you enjoy being with others of similar interests. Are you interested in being part of a group that helps others in need. Do you create things of your own design or make repairs or improve them. Are you interested in science and technology. Do you like to experiment with things you are not familiar with. Amateur radio is a community of people that use radio transmitters and receivers to communicate with other Amateur radio operators. If you were to ask a dozen different amateurs what ham radio meant to them chances are you would get 12 different answers. 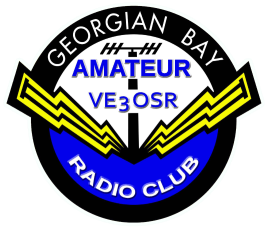 Amateur radio operators are often called ham radio operators or simply "hams" and frequently the public is more familiar with this term than with the legal term Radio Amateur. The source of this nickname is for all practical purposes lost from history. Amateur (HAM) Radio is truly a hobby but often one that makes a difference especially in emergency or disaster situations. It is an activity of Self Learning, Inter-Communication & Technical Investigation carried on between Amateur Radio Operators. Amateurs talk to local friends over the radio waves using a hand-held transceiver, communicating digitally with packet radio to exchange personal messages or vital information in an emergency, talking to other hams anywhere in the world, or engaging in contests with other Radio Amateurs over the airwaves there is something for everyone. Well, if you were able to answer yes 4 times to the questions, then maybe amateur radio could be for you. You are certainly not willing to settle for the easy answer, are curious about the world and are able to communicate with and help others. Many people just start coming to meetings or events, drop by for breakfast and meet the other hams in the area. Regardless of how you answered the questions, we will not turn anyone away. Age, gender, technical background or any other reason have no bearing on becoming a HAM. Send us an email, use the "contact GBARC" link at the top of this page. So you want to be a "HAM"